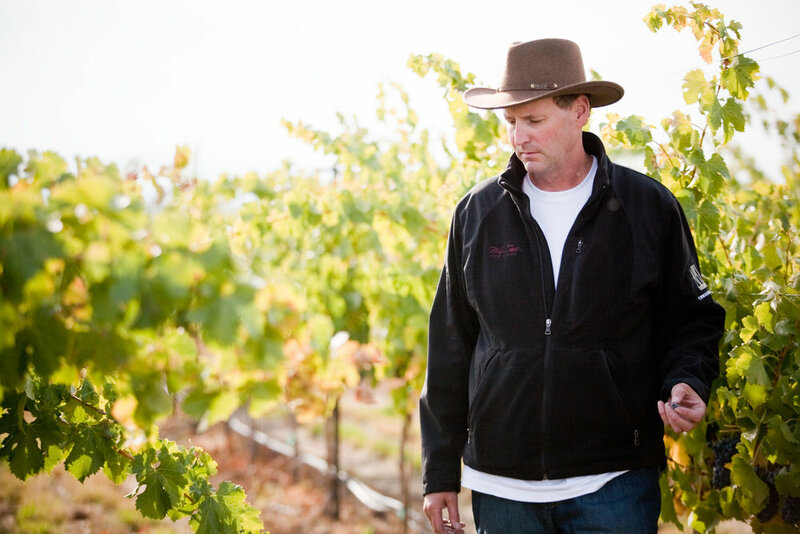 A true Washington wine icon, David James Minick is a third generation farmer with a sixth-sense ability to understand a vineyard's potential almost on sight. His lifelong knowledge, award-winning wine grapes and a quiet confidence have helped shape Washington wine's best and brightest. TASTING NOTE: Light to medium bodied, this rosé exhibits inviting aromas of strawberry and lemon, opening to flavors of citrus and cranberry with a crisp, refreshing acidity on the finish. TASTING NOTE: Light bodied and bright, this Sauvignon Blanc opens with aromas of passion fruit and fresh cut grass. Continuing with flavors of ripe tree fruits and lime zest, this summer sipper finishes dry with a lean and balanced acidity. TASTING NOTE: This full-bodied Cabernet Sauvignon draws you in with aromas of blackberry and toast, opening to a palate, rich with dark berry flavors and a hint of vanilla, finishing long with mild tannins.